Look at me, look at you, look at the world, look at us, God did it, He did it. 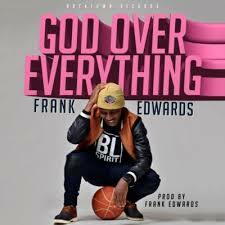 He's still the oldest, He's over all of us God of everything, everybody know??? With our God am feeling blessed just because of what you just did for me. Lover of my soul.